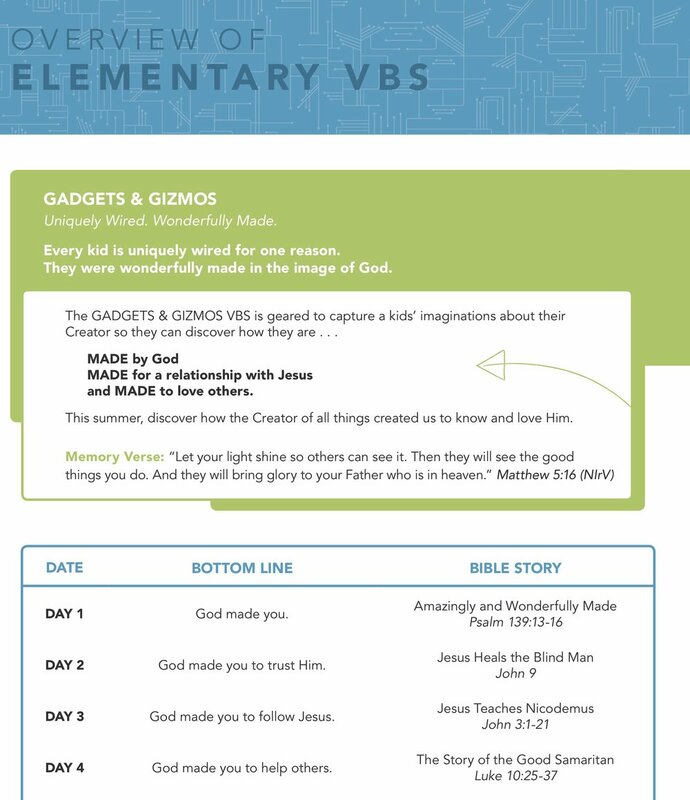 This is the page that has all the information you need to know for the VBS plan this summer. VBS runs from 6:30-8:30pm, Monday through Thursday, June 26-29. Please arrive 30 minutes early to help set up and get ready for kids to arrive! Thank you for choosing to show kids how they are uniquely wired and wonderfully made! Email Josh if you have any questions. Team List. So far! We're still recruiting! Yes, you may have been moved. Hopefully it works for you! K-5th Rotation Map. Keep following the Pac Dots in a counter clockwise fashion!